The beginners Black & White Darkroom workshop is aimed at introducing you to working with 35mm film and using the darkroom. The full day course will be an introduction to the process of analogue photography and the darkroom, from exposure and composition to processing your film, printing up contact sheets and making enlargements, and will equip you with the skills required to use a darkroom. 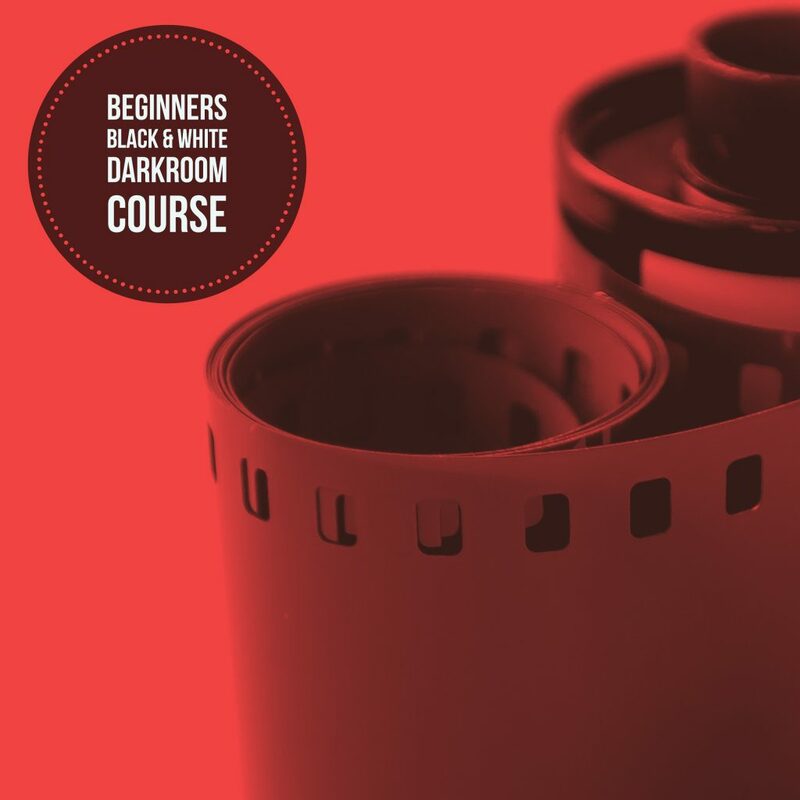 The course will be held in our darkroom facility within Theatr Colwyn, after which a membership card to our darkroom will also be issued confirming your completion of the introduction course and verify eligibility for our open darkroom sessions.